Our members protect public lands and enhance visitor experiences. We connect, strengthen and represent the nonprofit partners of America's public lands. 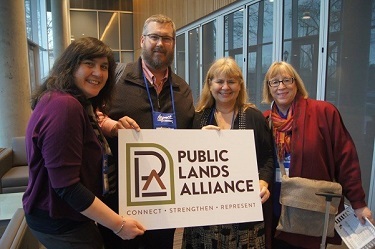 PLA Members are nonprofits that partner with land management agencies. 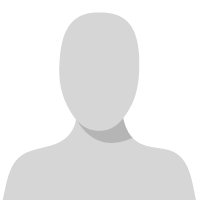 They engage in active discussions in the PLA Member Forum and enjoy additional member benefits throughout the year. 40+ webinar recordings on nonprofit topics. Download the guide on effective partnership tenets. Customized options for nonprofits and land management agencies. PLA Members can access tools to better advocate for public lands. Read about PLA's national advocacy priorities for 2017-2018. View opportunities submitted by the public lands industry.